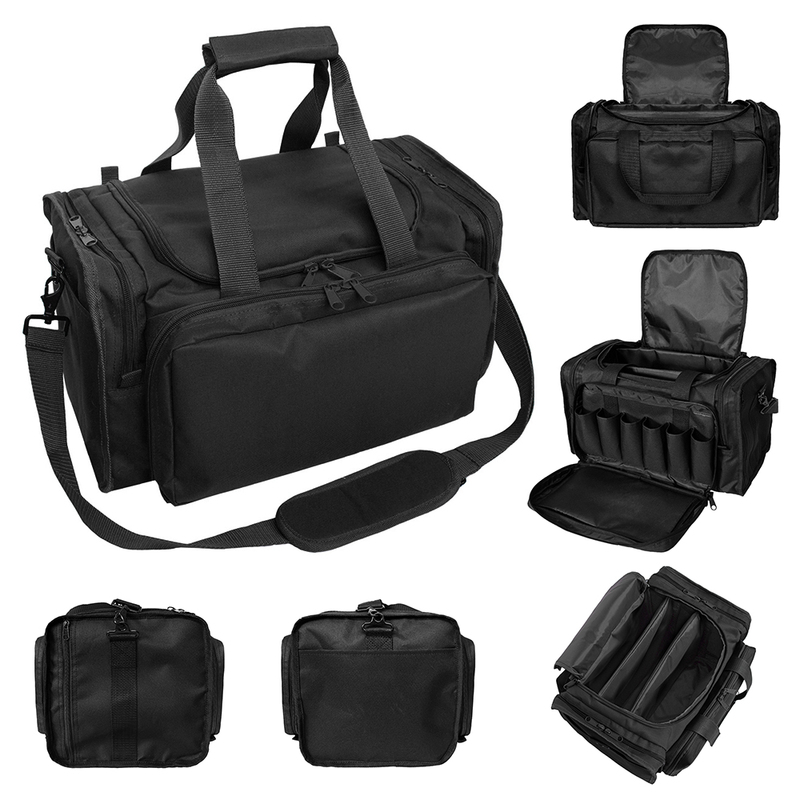 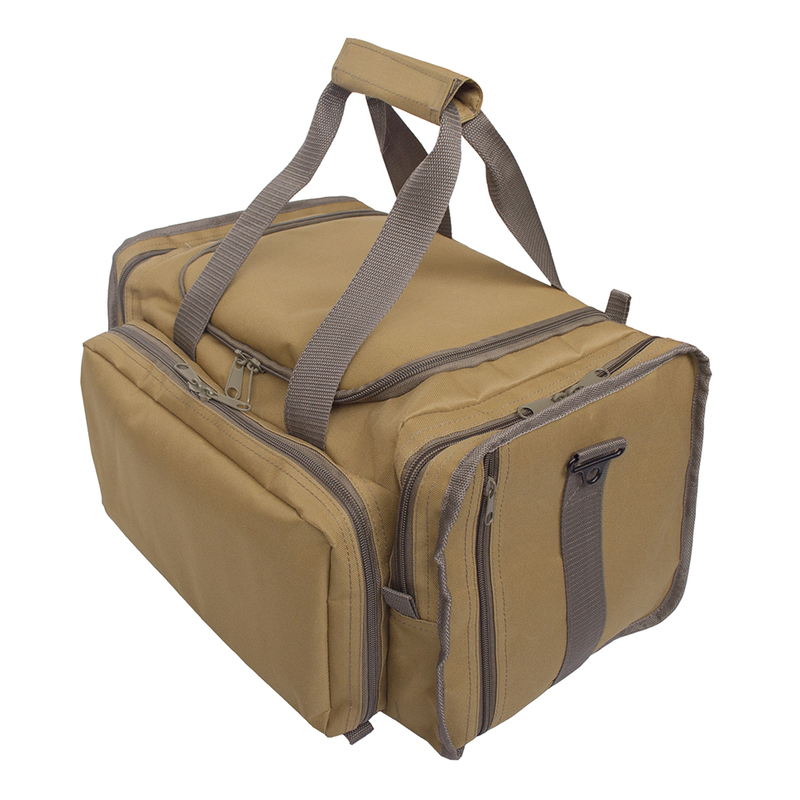 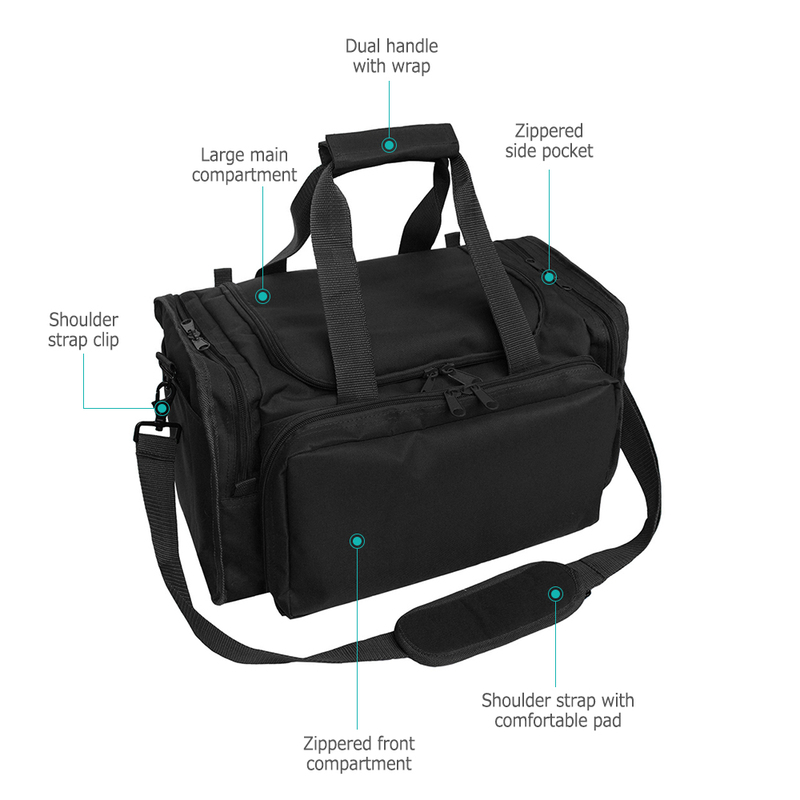 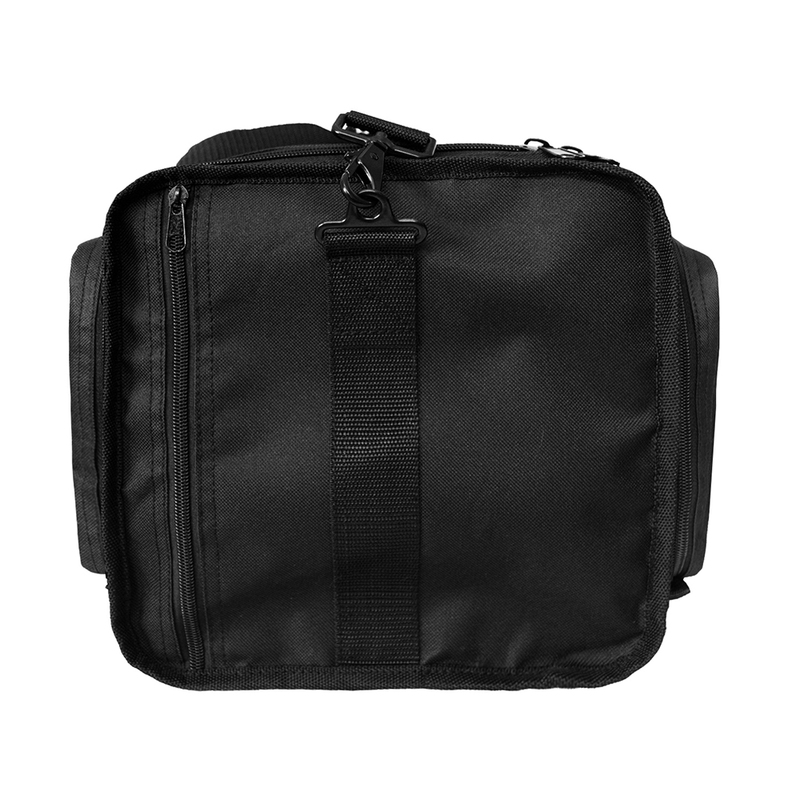 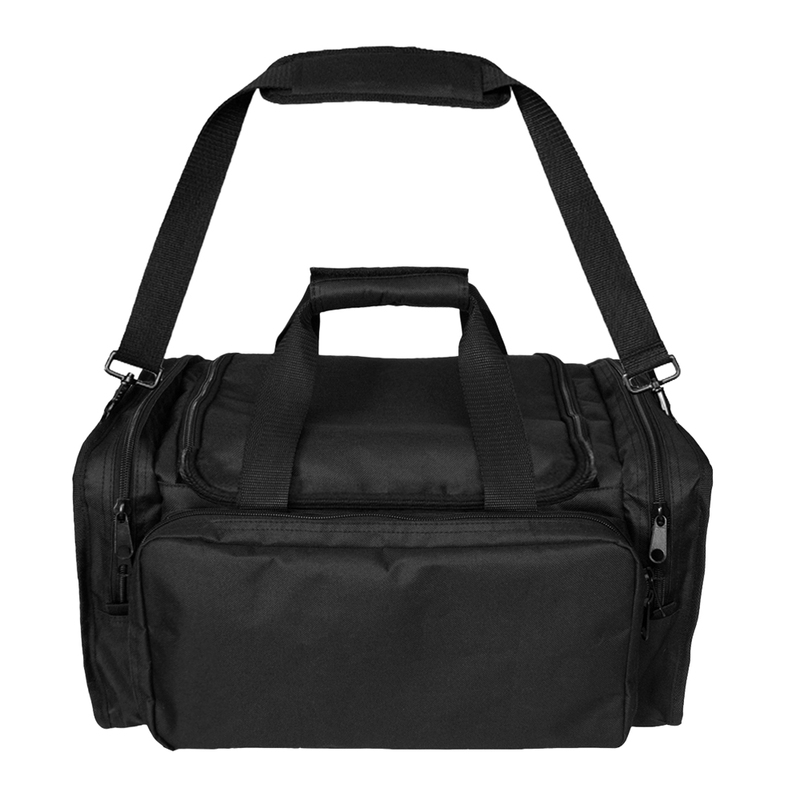 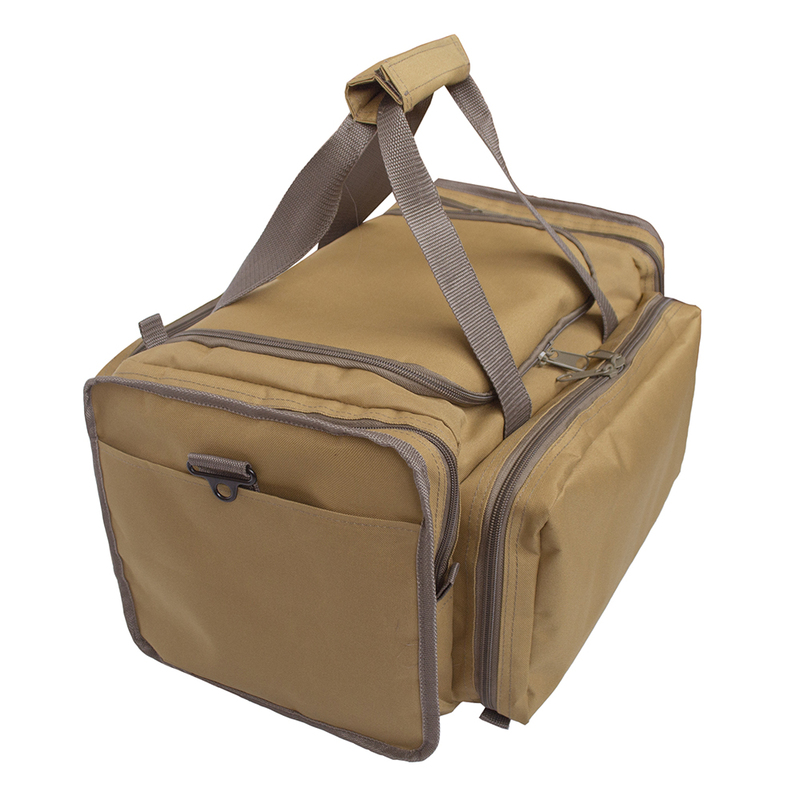 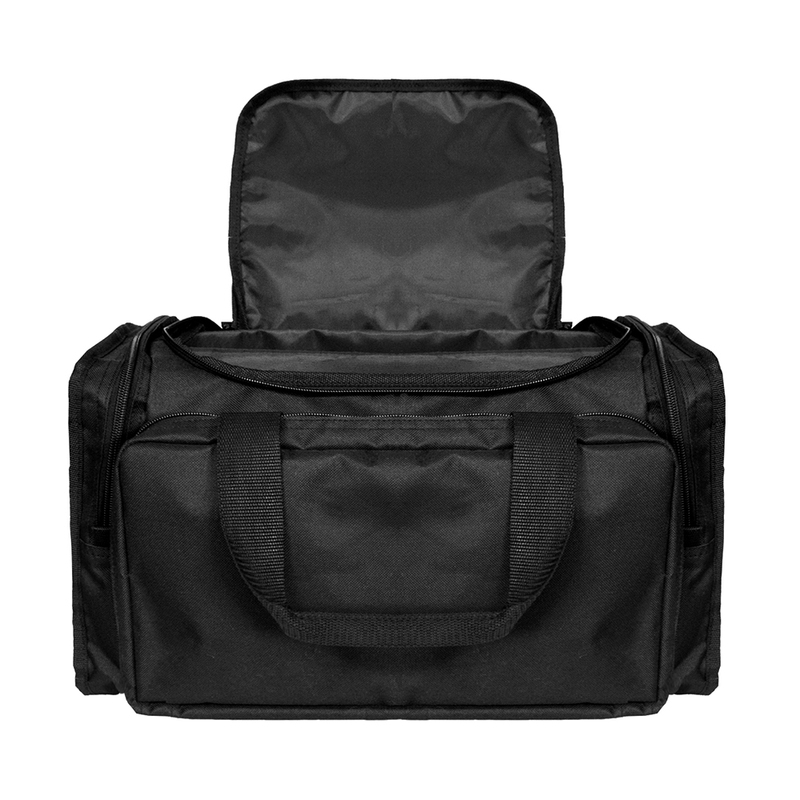 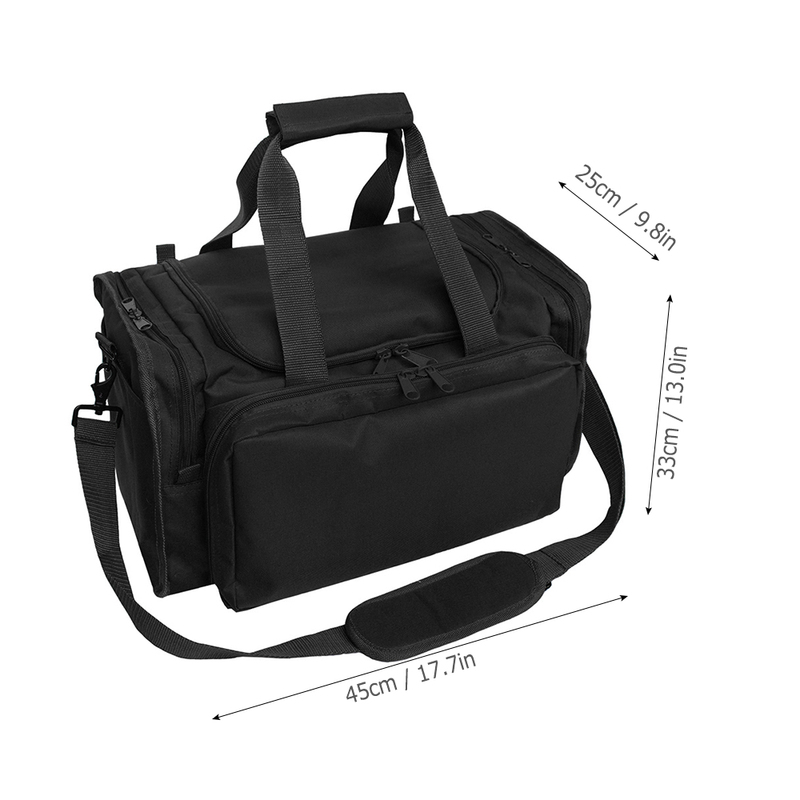 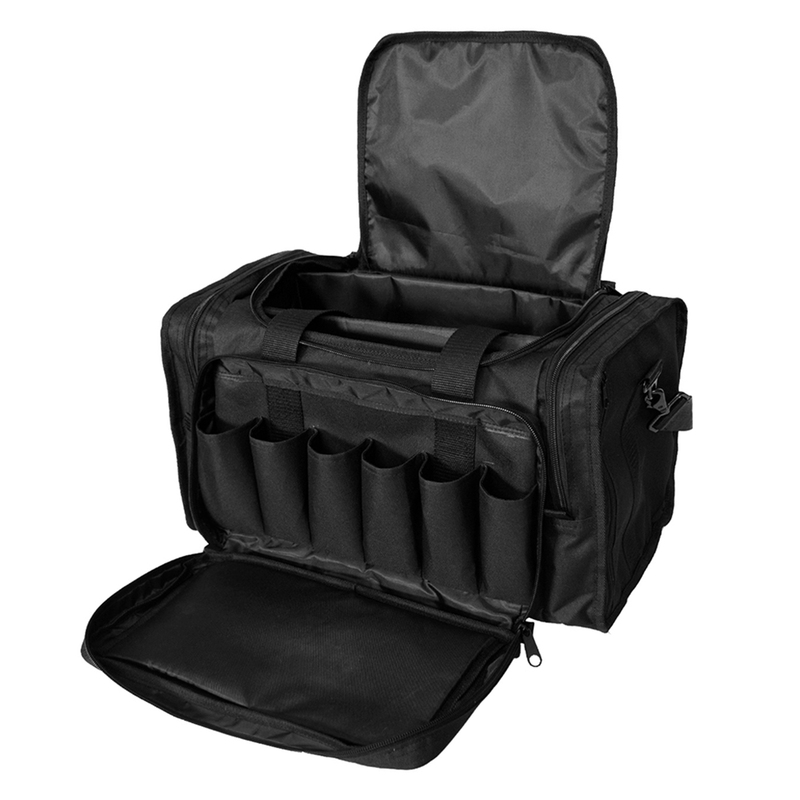 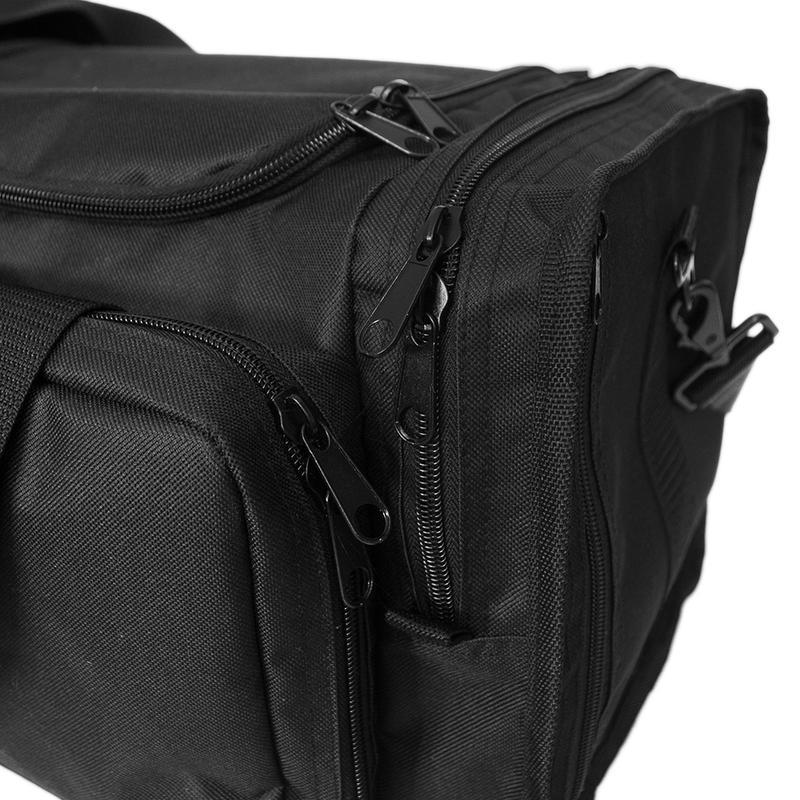 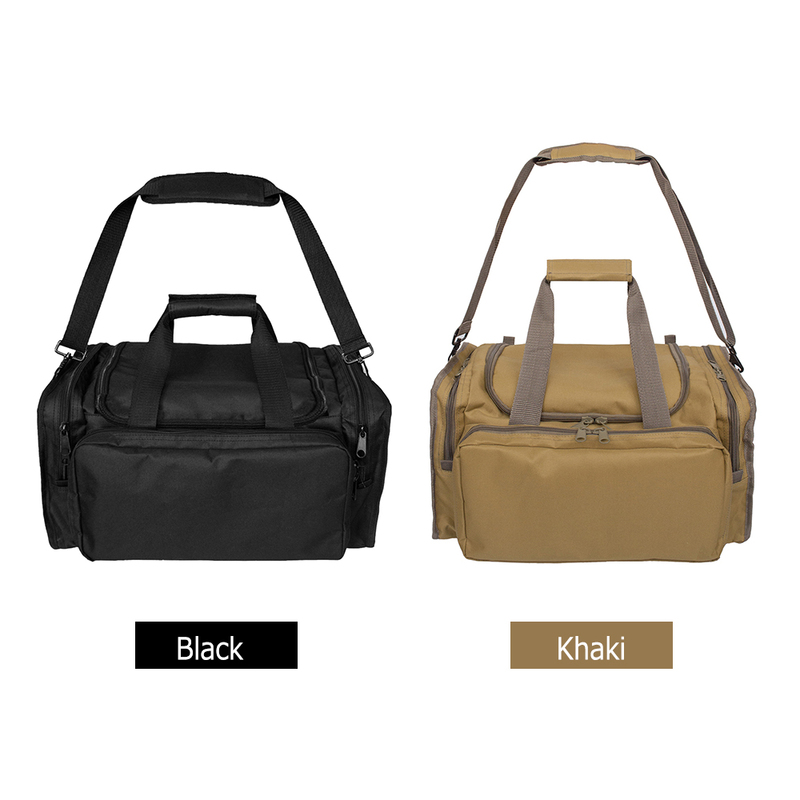 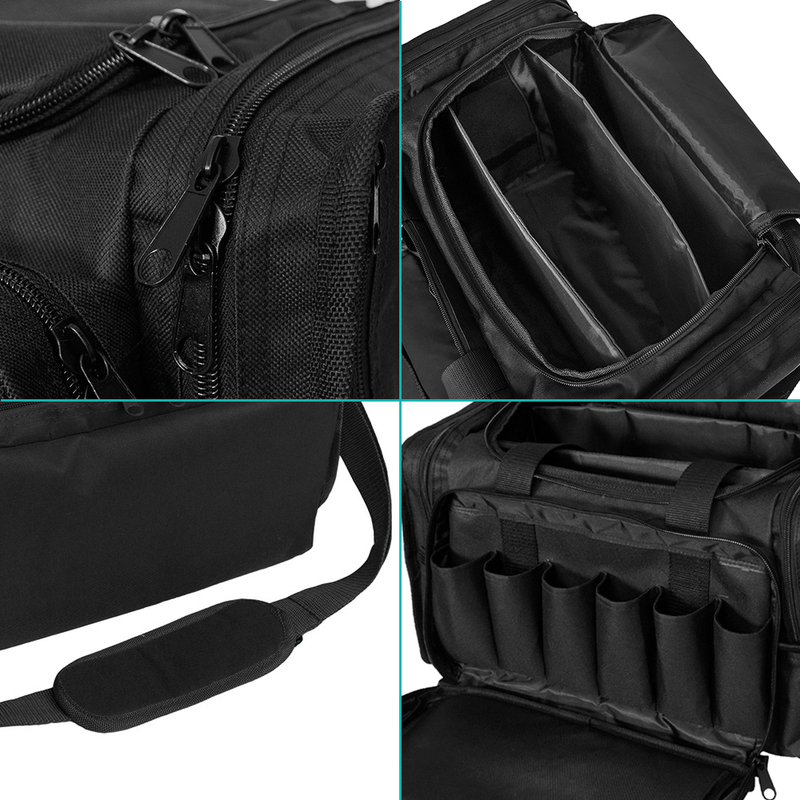 This bag has multiple compartments to give you ample space to store your gears. 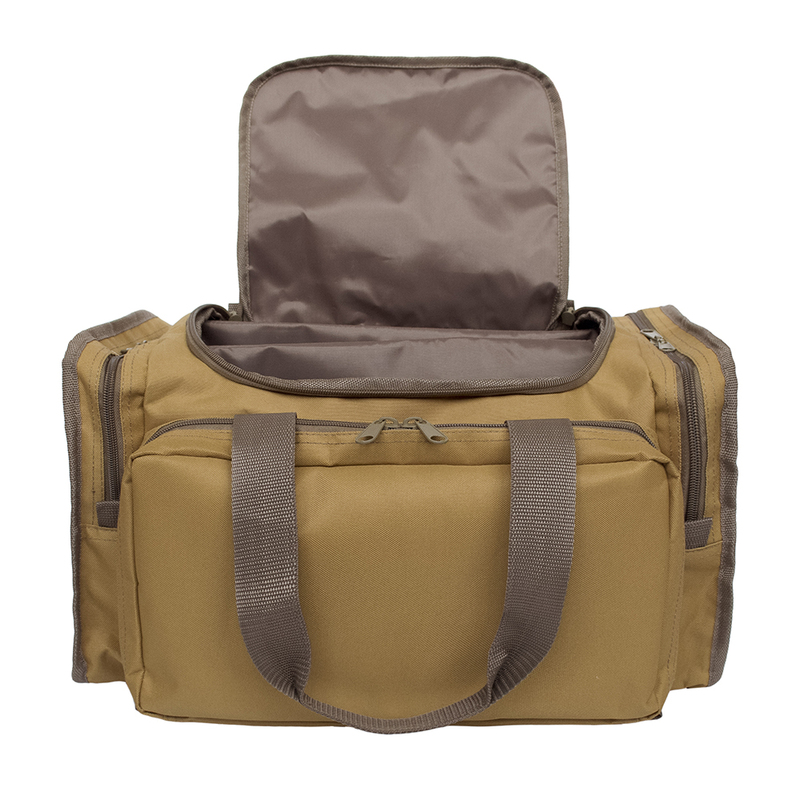 It is constructed from water-resistant oxford fabric, strong enough to withstand tough outdoor environments. 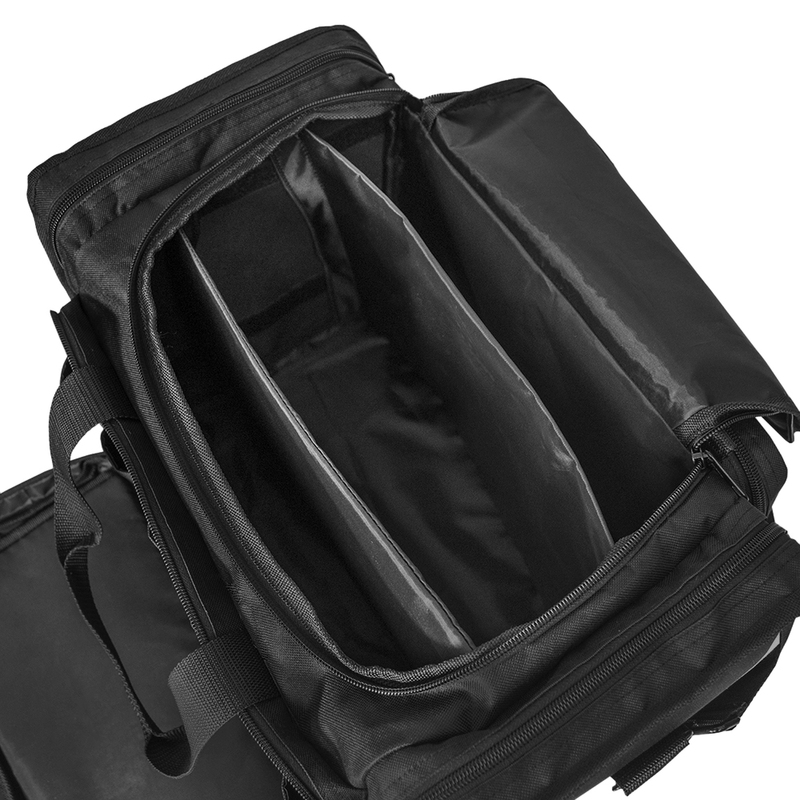 600D high-density oxford fabric for water resistance and durability. 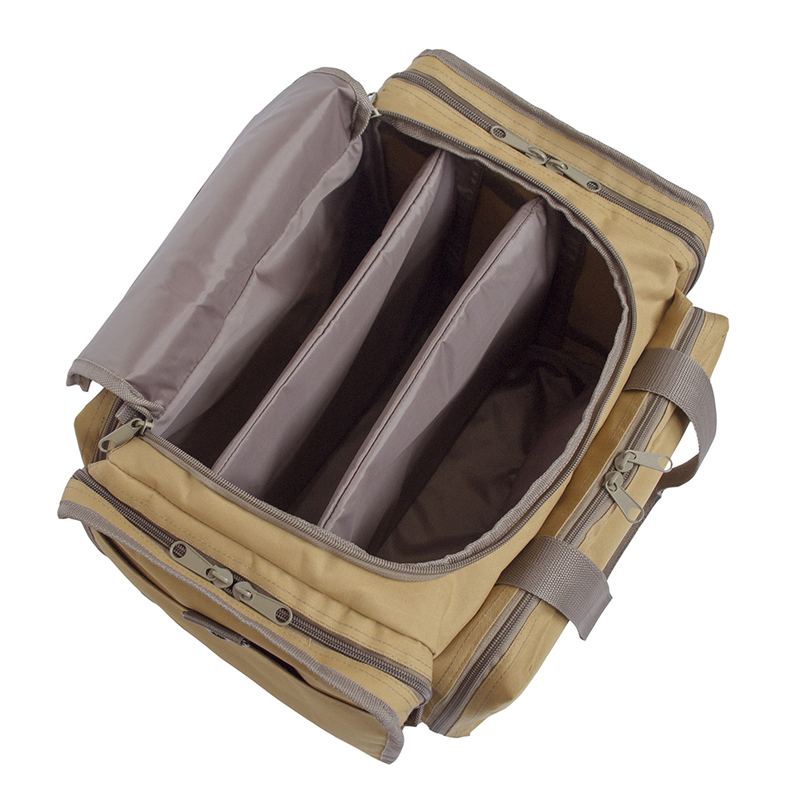 Main compartment with 2 removable inner dividers to create customizable storage compartments. 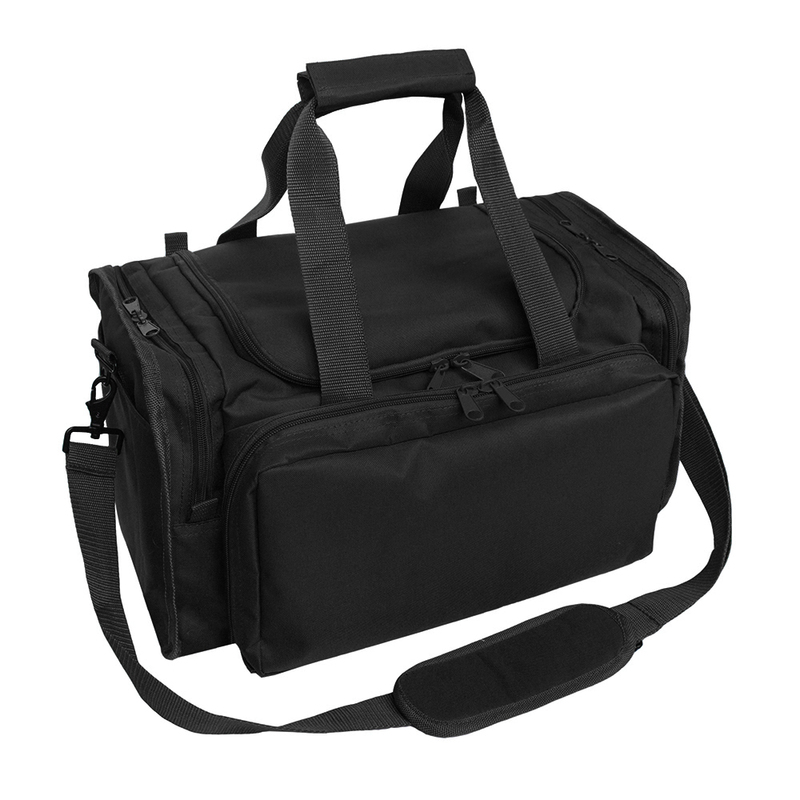 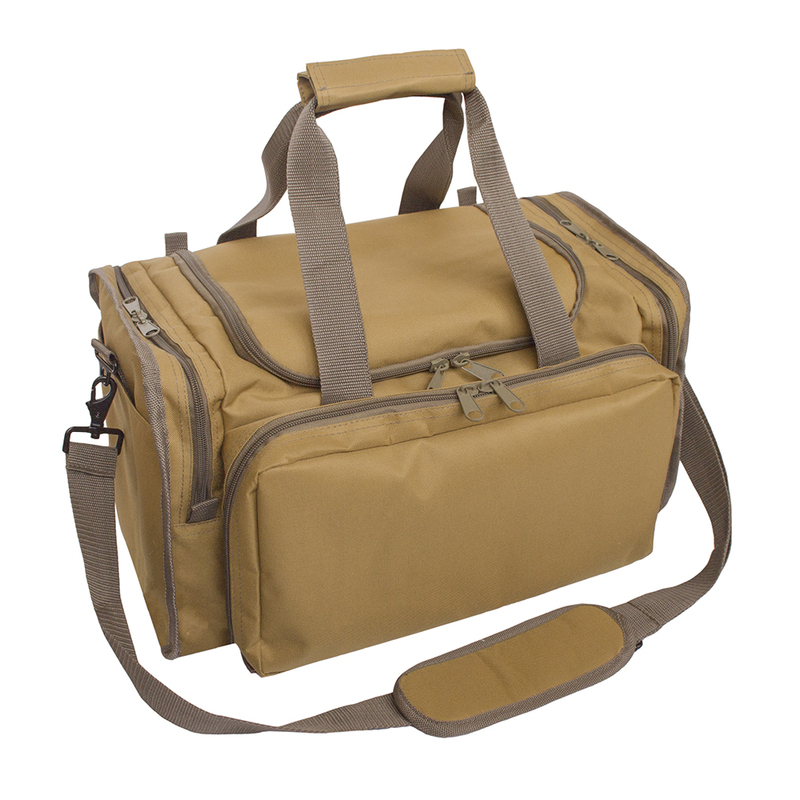 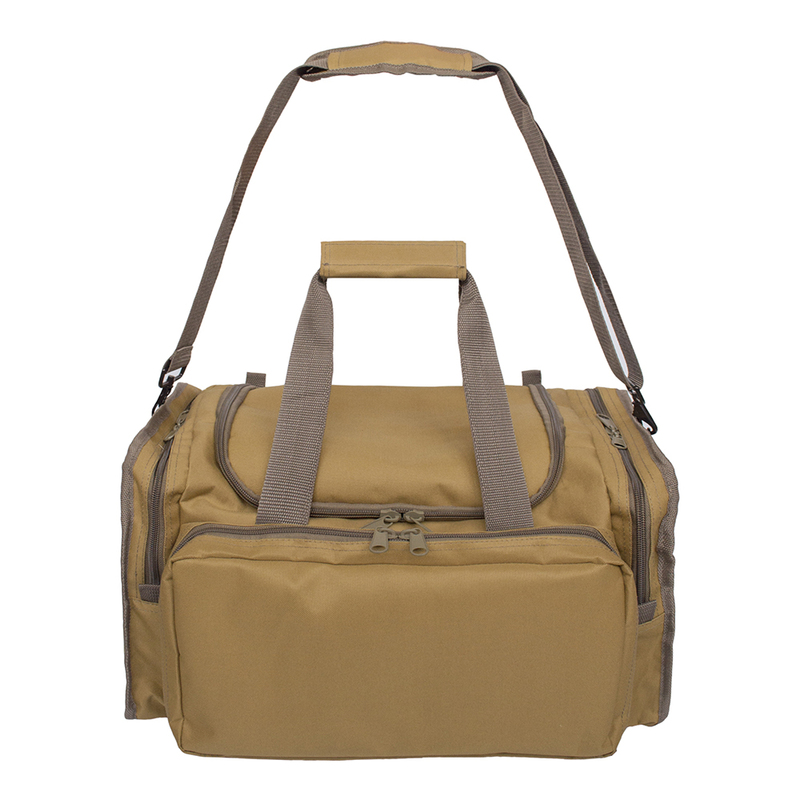 Zippered front pocket and side pockets keep your gears handy and safe, such as magazine, ammunition, and other accessories. 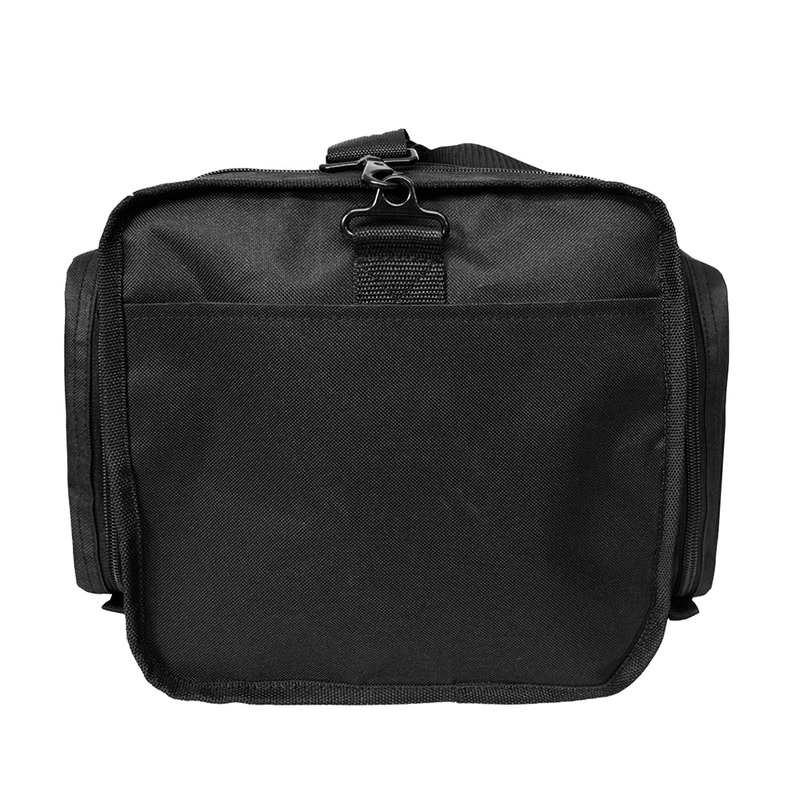 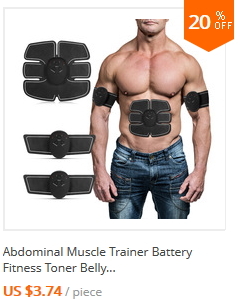 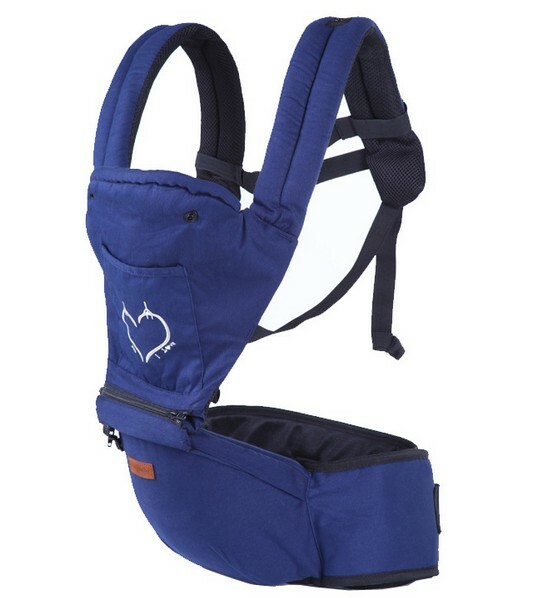 Removable adjustable shoulder strap with pad. 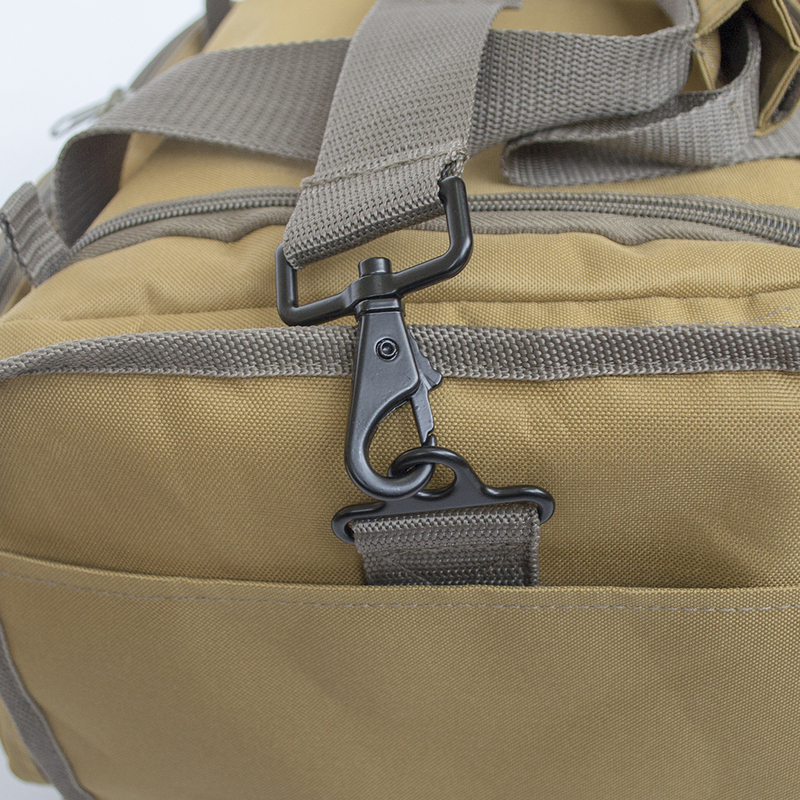 Dual handles with wrap-around strap for better grip. 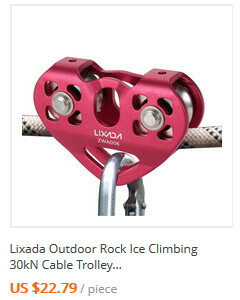 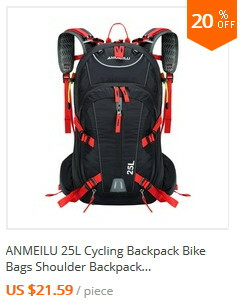 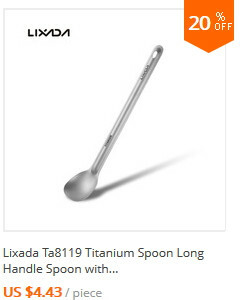 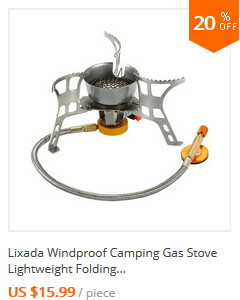 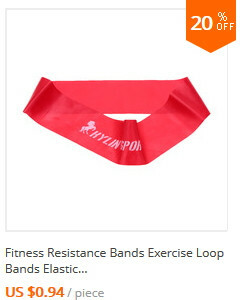 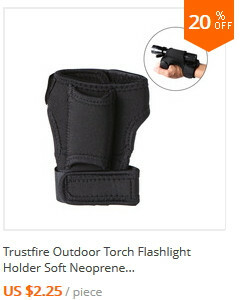 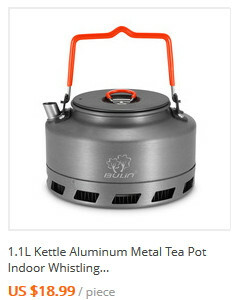 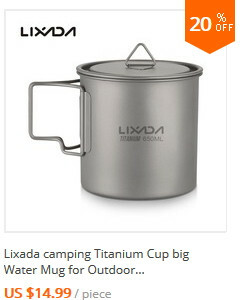 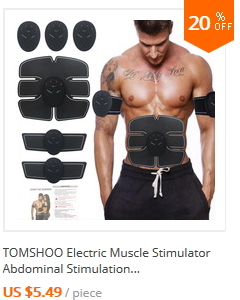 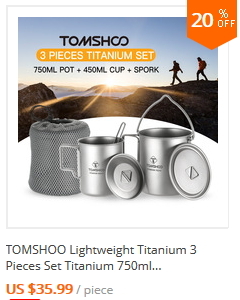 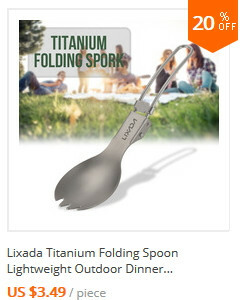 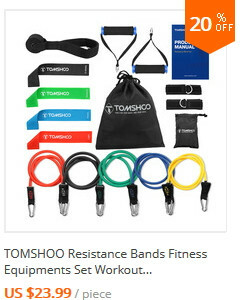 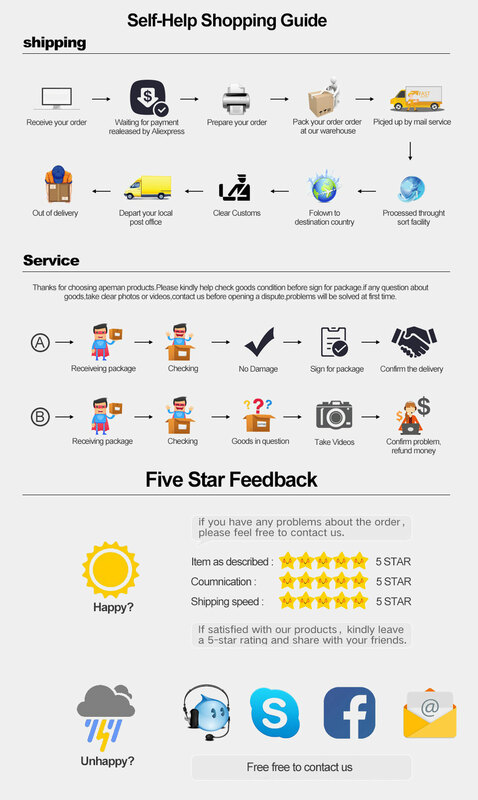 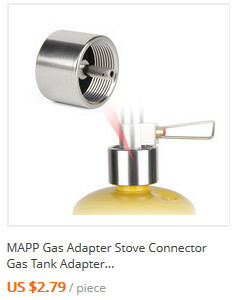 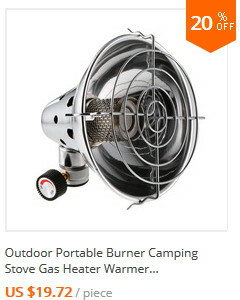 Widely used: military, tactical assault gear, hiking, hunting, camping, sports.